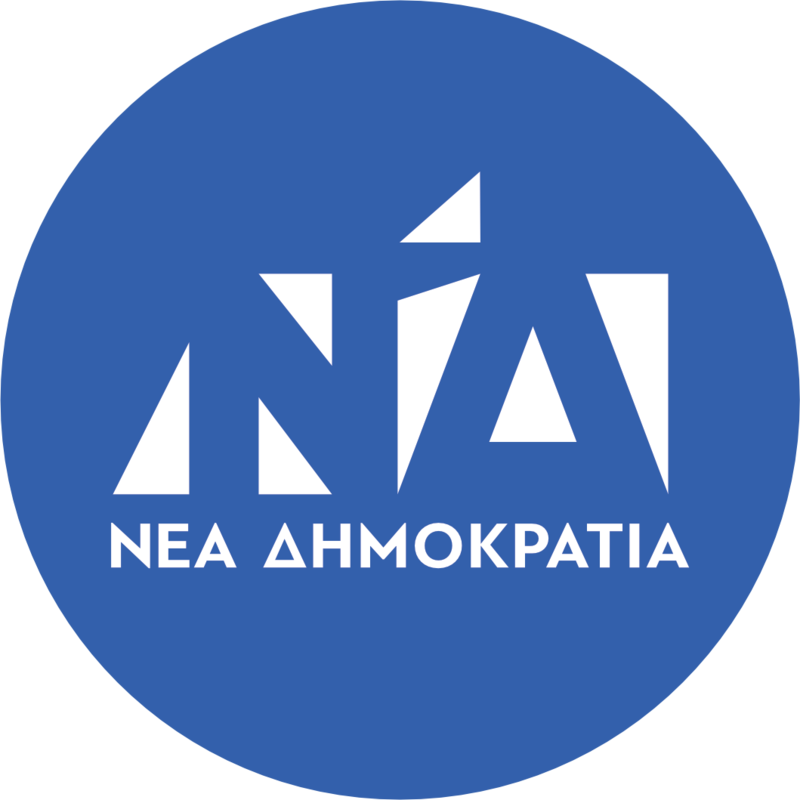 Kostas Hatzidakis is a member of the Greek Parliament and Vice President of the New Democracy Party. He was born in Rethymno, Crete, in 1965. He is a member of the Greek Parliament since 2007. He is a lawyer in Athens.